The beauty industry is undergoing a makeover as cosmetics retailers recognise that millennials don't want to buy make-up the same way their mums did. Catering to this new breed of shopper and their desire for in-store experiences, Sephora has announced its 'Innovation Lab'. Which fitness fads will be big in 2015? 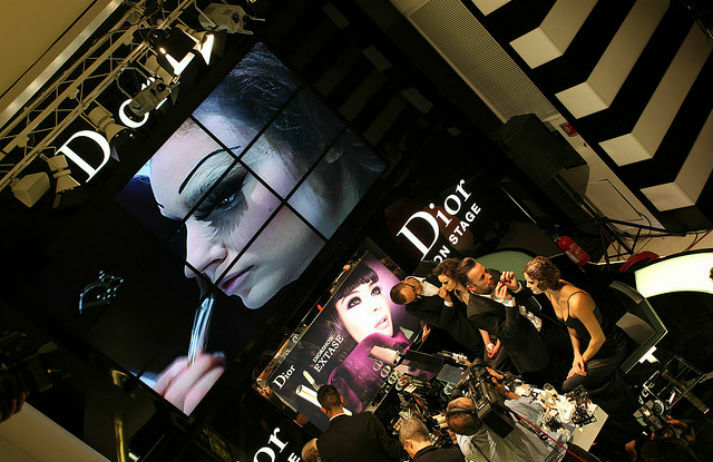 How will digital developments change the way we shop for beauty products? Will beauty vloggers loose a bit of their sparkle? And which brands resonate with our quest for body acceptance? As more shoppers move online, real-world stores like Tesco are filling their extra floor space with services to complement their existing offerings and enhance their core business.